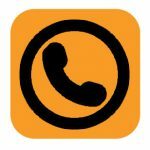 On Call Whenever, Wherever You Need Us! Our Kempton Park contractors offer all types of locksmith services, both for home and office. Our certified locksmiths offer specialist expertise and use the very latest tools and technologies to open any lock in the fastest possible time. From repair and maintenance to installation jobs, our commercial and residential locksmith contractors in Kempton Park carry out every task on time and to your satisfaction. Whatever issue you have with your key or locks our services are available throughout the week, 24 hours a day. 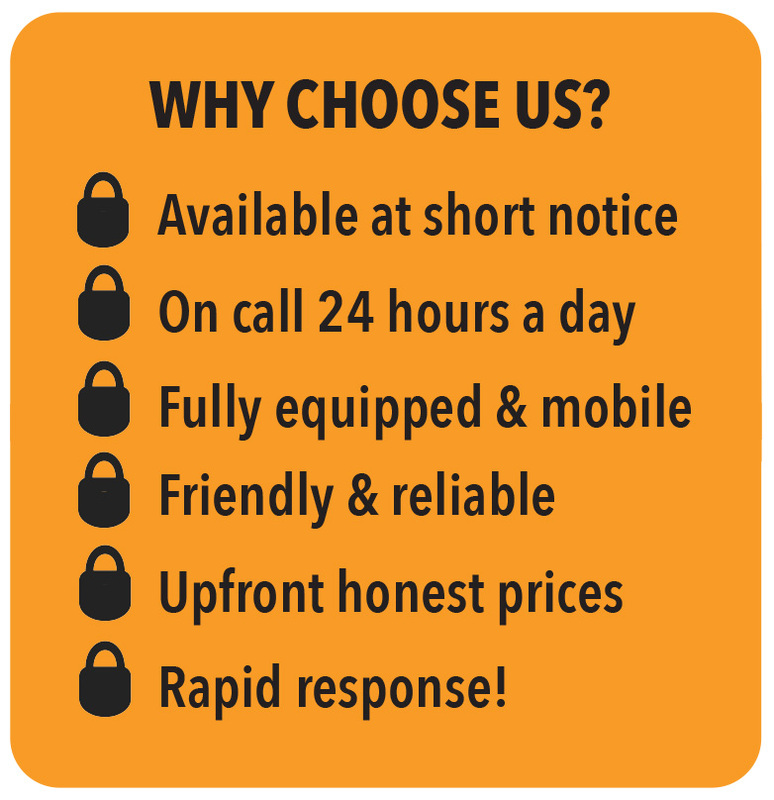 For affordable locksmith prices simply call us now on 087 551 0844. Our Kempton Park team comprises several mobile locksmith units allowing us to reach your premises at the fastest possible time. 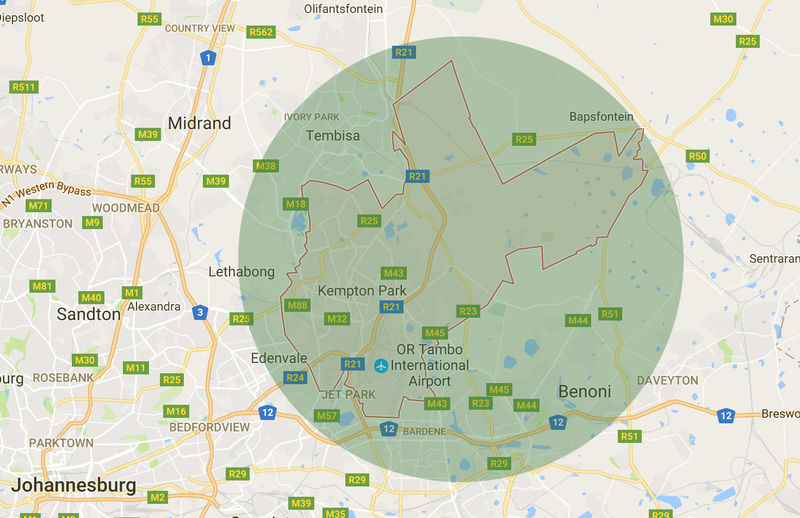 We know our way around the city and do our upmost to reach your premises within a period of thirty minutes. We come stocked with all the tools necessary to carry out all types of installations, openings and repairs. From key-cutting to safe-opening services, our Kempton Park technicians guarantee you fast and effective results. 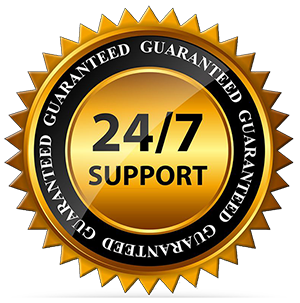 Whatever issue you may be facing rest assured that our technicians are available at all hours to assist you. 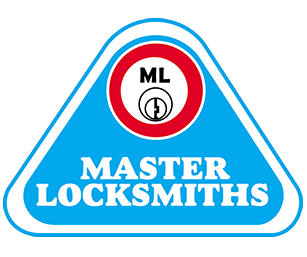 For all inquiries, emergency or otherwise, call the best locksmiths Kempton Park wide on 087 551 0844.